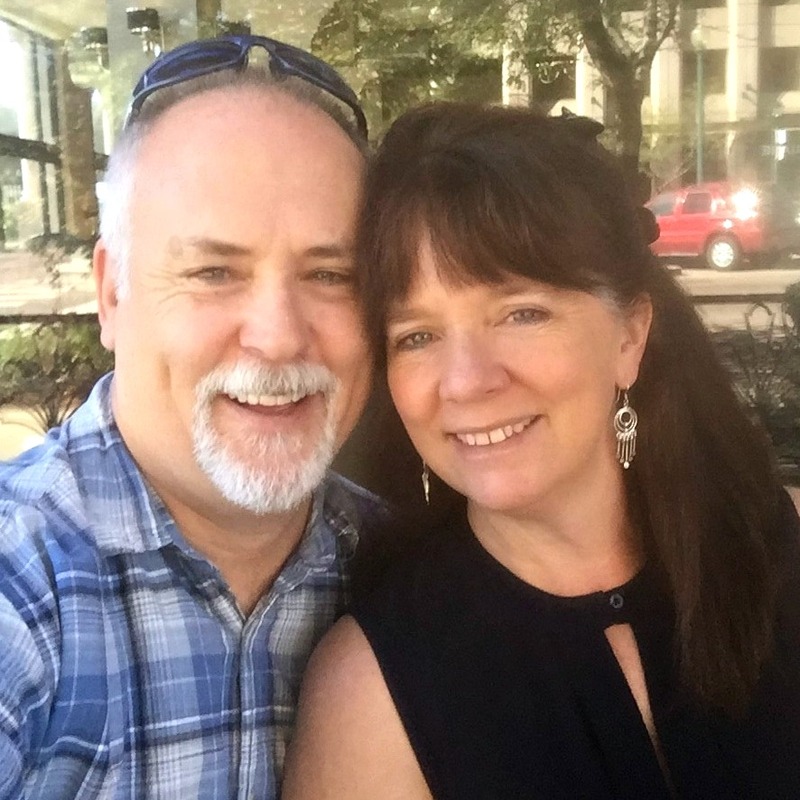 As we celebrate twenty-five years of ministry in 2019, Whole Heart Ministries is still active and growing because of three realities: (1) a clear mission and plan for helping Christian parents; (2) a great team of staff, volunteers, and helpers; and (3) partners who share our hearts and share their resources. We made a major ministry pivot in 2017 to no longer do annual conferences, and made another one in 2018 to respond to God’s leading to help start Mum Heart Ministry UK, which will continue through the first half of 2019. This year will also see the revival of Whole Heart Press, the ministry initiative that gave birth to Whole Heart Ministries. God has always been faithful to us and this ministry. As we step out in faith into new ministry opportunities and initiatives in the year ahead, we’re confident in God’s faithfulness to provide for our needs. So, in this Annual Report we want to briefly remember what God did in the year that was 2018. In addition to the ministry milestones we spotlight below, there were hundreds of hours of invisible ministry that made them possible—the tedious but necessary tasks of administration, planning, data management, correspondence, research, online design and programming, working with freelancers, and much more. It may not be seen, but it’s no less ministry. 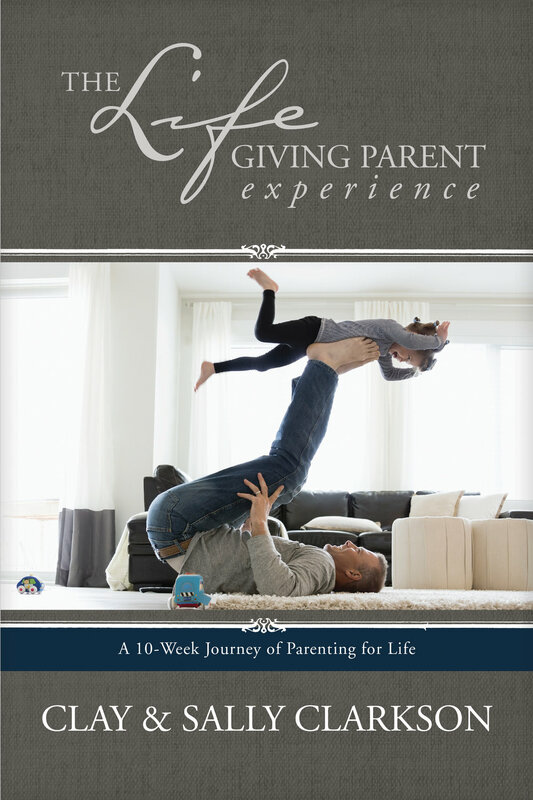 We launched Clay’s new book, The Lifegiving Parent, from Oxford, England. All the podcast interviews with friends and colleagues about the book in April and May for the launch were done virtually, which made for interesting scheduling due to the time zone differences between the US and UK. This book was the third in our Lifegiving series of books with Tyndale Publishing House (with the Lifegiving Experience companion study guides, a total of six books all together). The Lifegiving Parent Experience, a ten-week study guide for individuals and groups, also launched at the same time. It includes a serialized story for each of the chapters, with Bible study and discussion questions. Mum Heart Ministry is alive and growing in the UK. Mom Heart Ministry has grown from a key ministry initiative of Whole Heart, into a Spirit-led worldwide movement of small groups for Christian mothers. In the spring, Sally ministered to groups of UK mums in London, Manchester, and Edinburgh. When she returned in the fall after a summer break in the US, she hosted over twenty mums in our small rented home in Oxford for a Mum Heart Intensive ministry training weekend. At the same time, Mum Heart Australia continues to grow with new events and groups, and Mom Heart Ministry US continues to grow and thrive. One of Sally’s strongest gifts is speaking, and she loves to speak extemporaneously. When she discovered podcasting, it was a perfect fit for her. Her At Home with Sally and Friends podcast continues to touch lives and find new friends. As she enters her fourth year, she is approaching four-million downloads. In her podcasts, listeners get to “listen in” on her thoughts and insights about motherhood, home life, living by faith, and the Christian life, as well as unscripted, natural and lively conversations with her guests. The podcast is available on her blog at SallyClarkson.com, and on iTunes. Life with Sally, a membership website for moms, continued to grow. Member moms every month receive new content—curated content from Sally’s years of speaking in five subject areas, and original content from our ten “Inspirer” mothers in ten additional subject areas. Gretchen Roberts and Jennie Nelson keep LifewithSally.com alive as the admins of the site. Whole Heart is a faith ministry. That simply means we trust God to provide for our financial needs to enable us to do the ministry He has put into our hearts. God can provide financially through ministry income, or through donor contributions. Both are matters of faith. As we move forward in this new season of post-conference ministry, we are asking God to bring Partners to Whole Heart who will share our hearts for ministry to parents by sharing their resources. We need larger one-time gifts to fund new ministry initiatives, but we need recurring donations to fund our fixed operating expenses. There is a cost for ministry! If you would like to become a Whole Heart Partner, please let us hear from you. If you’re able to help Whole Heart finish 2018 on strong financial footing headed into our 25th year of ministry in 2019, your donation now would be greatly appreciated. Thank you! And we thank God for each of our Partners. Whole Heart Ministries is a family ministry—our message is about the family, and our family is about the message. The Clarkson children have all followed God into their own life journeys, and yet we all remain connected by the ministries of Whole Heart. As a family-run family ministry, and as a nonprofit corporation and 501(c)(3) federally tax-exempt religious organization, Whole Heart Ministries' legal and financial responsibilities are overseen by a formal, closely-held Board of Directors. 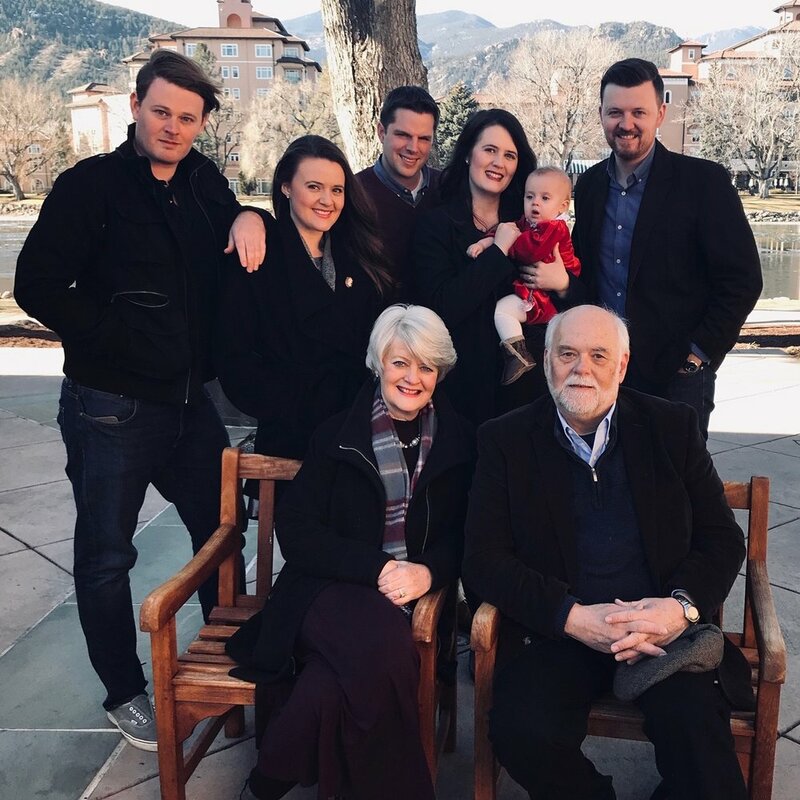 The Whole Heart Advisory Team is an informal board of advisors comprised of selected couples who have been faithful to help Whole Heart in ministry. They are active in events and ministry team leadership, and offer counsel for ministry planning and implementation. Clay and Sally are the executive staff members of Whole Heart. We also have a team of virtual assistants who help with the ongoing tasks of keeping content flowing into our ministry blogs, websites, and social media. Each virtual staff member is skilled in a specific area and works closely with office staff. The Mom Heart Ministry Team is an informal team of women experienced in a variety of areas of ministry to women and mothers. Those on the team have been involved with Mom Heart Ministry or conferences, and provide assistance for all things Mom (and Mum) Heart.